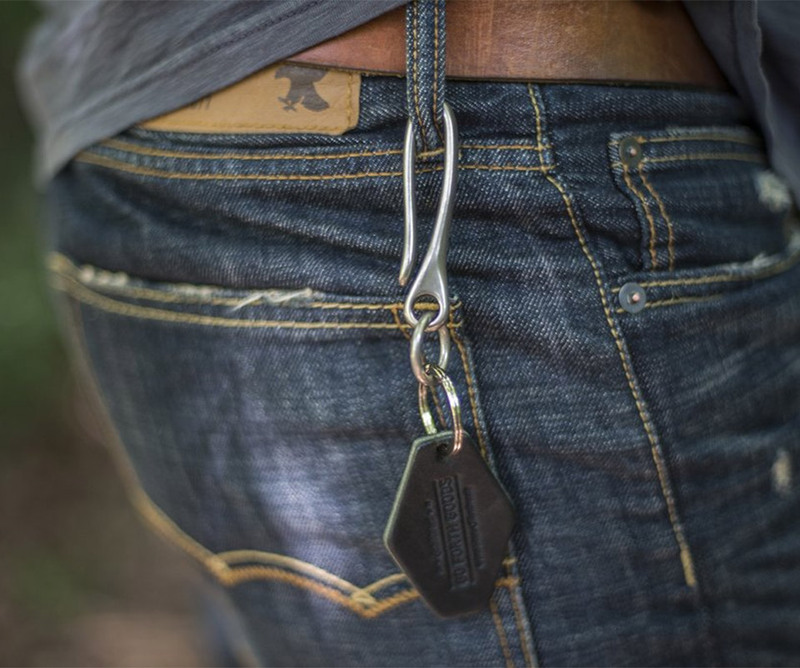 Go Forth Goods’ simple and rugged keychain offers keeps your keys organized on a sturdy nickel-finish brass ring, attached to a fish hook shaped clip perfect for attaching to your belt loop. 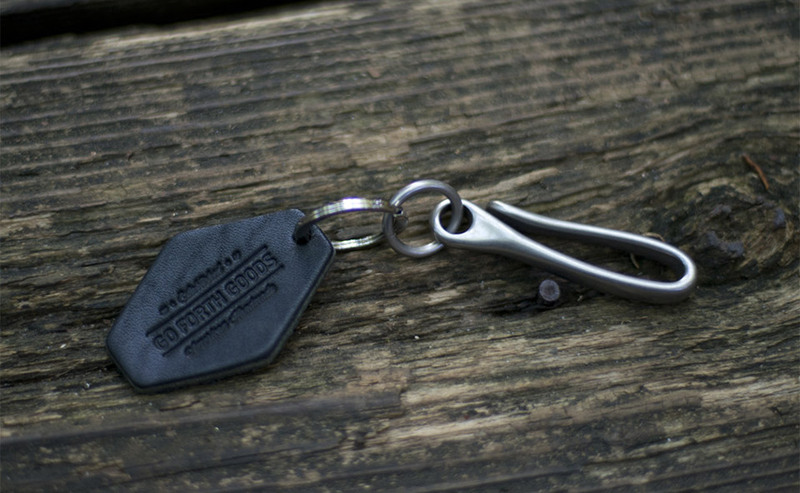 Comes with a black leather GFG logo tag. Save 26% in The Awesomer Shop.